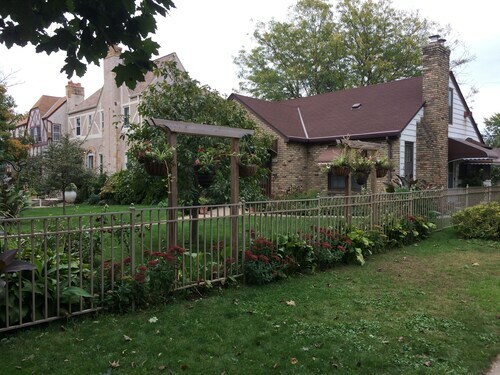 Situated in Minneapolis, this property is within 3 mi (5 km) of Museum of Russian Art, Chain of Lakes, and Lyndale Park. Abbott Northwestern Hospital and American Swedish Institute are also within 3 mi (5 km). Dreaming of a getaway that’s reminiscent of a fairytale? Travelocity doesn’t have magic wands or talking animals in our inventory—at least, none that we can find—but we do have holiday cottages in Minneapolis that will make you feel like you’ve stepped inside your vacation dreams. 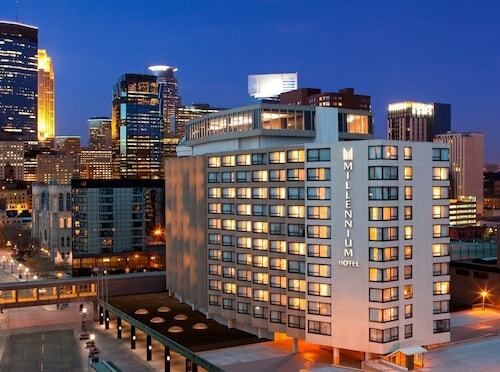 These charming “home away from homes” have long been a beacon for those who love the outdoors, so pick a spot peppered with hiking trails and spend lazy afternoons meandering through the gorgeous scenery Minneapolis is known for. Snap some pictures while you’re at it—you’ll want to remember sunset over this waterfall for the rest of your life. When the sun goes down, cuddle up in front of a cheerful fire, or head into town to explore the shops, restaurants, and art galleries that have sprung up over the years. Ah, it’s nice to return to civilization every once in a while, isn’t it?